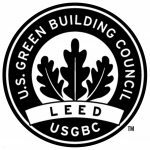 Green Building Management offers face-to-face training for managers of construction companies on the management of sustainability certifications BREEAM, LEED and VERDE. The objectives of these courses are to achieve the necessary knowledge for sustainability certification, to learn the operation and protocol of the certification, to acquire the necessary knowledge for the request of environmental documentation of the materials and to know the documentation of evidences requested on the certification through for the practical case of construction. – To know the documentation of evidence requested on the certification through for the practical case of construction. It is addressed at managers of quality, of environment or technical who are interested in learning how to carry out a sustainability certification practice and what resources are necessary to achieve it successfully and effectiveness. The days and hours of training are flexible and adaptable to the needs of each company. 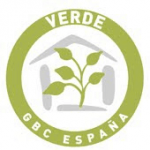 The training will teach by Dr. Jordi Castellano, manager of GBM. Castellano is technical architect with PhD in sustainability and energy efficiency and MBA. 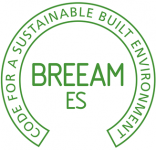 Professional accredited in BREEAM ES NC, Housing, in Use and Urban planning; LEED BD + C and VERDE. If necessary, specialists from each wide will be included.